An obsession with statistics is a key aspect of enjoying many sports, and Formula 1 is no exception. Of course, stats can never tell the entire story but whether it’s an unusual coincidence, strange anomaly or something that simply makes you go ‘huh, that’s interesting’, they can make you appreciate things in a whole new way. The 2018 season managed to throw up its own fair share of quirky stats - here are just nine of them. Poor Valtteri Bottas. While his teammate sauntered to a fifth world championship, he went the entire season without a single win. To be fair, he was close to winning on a few occasions but luck seemed to desert him whenever he needed it the most. By the end of the season, he’d finished second seven times. That’s the highest number without winning ever recorded in one season. The former holder of this dubious record was Francois Cevert, who in 1973 had six second places for Tyrrell - also while his teammate (Jackie Stewart) won the title. Every racing driver dreams of breaking records - just perhaps not this one. He may have retired from F1 but Alonso showed that he’d lost none of his speed this season. Not once in 21 grands prix weekends did McLaren teammate Stoffel Vandoorne manage to out-qualify him - an incredible stat, given that qualifying is probably the weakest part of Alonso’s driving skill set and that Vandoorne came into the sport as a very highly-rated driver. It’s quite a rare thing for a driver to out-qualify their teammate at every race. In fact, the driver to manage it was… Fernando Alonso, when he inflicted an 18-0 defeat on Nelson Piquet Jr. It also means Alonso joins the likes of Michael Schumacher, Ayrton Senna and Nelson Piquet as drivers who’ve achieved it more than once. Ferrari is F1’s oldest team and generally likes to hire a certain type of driver - those who’ve been around a while, have plenty of experience, and preferably a few race wins under their belt. It’s a conservative method which has looked increasingly out of date in an era where drivers frequently make their debut as teenagers. However, for 2019, Ferrari has gone rogue. Charles Leclerc flew through the lower formulae as a Ferrari junior driver and had an outstanding debut season for Sauber this year. So good, in fact, that Ferrari was compelled to ditch Kimi Raikkonen for 2019 and take Leclerc on instead (OK, so this will technically be a 2019 stat, but the announcement was made this year, so we’re counting it). At 21 years old, it’ll make the Monegasque the youngest Ferrari driver since Ricardo Rodriguez, who was just 19 when he made his debut for the team in 1961. 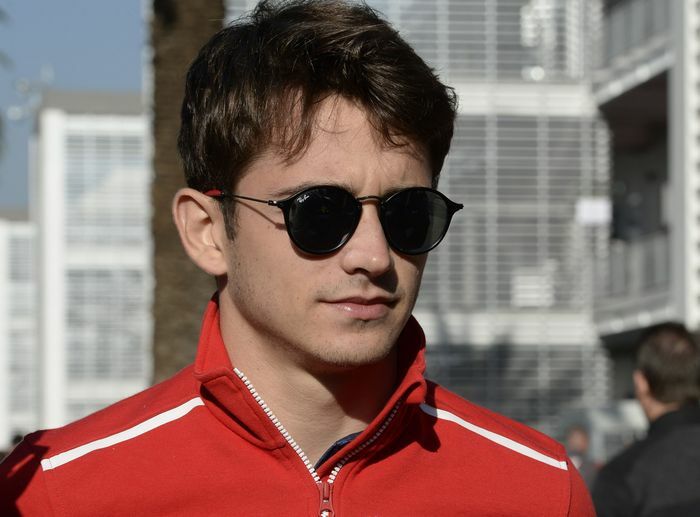 With just one season of F1 under his belt, Leclerc will also be also the least experienced driver Ferrari has signed since the team hired Stefan Johansson in 1985. 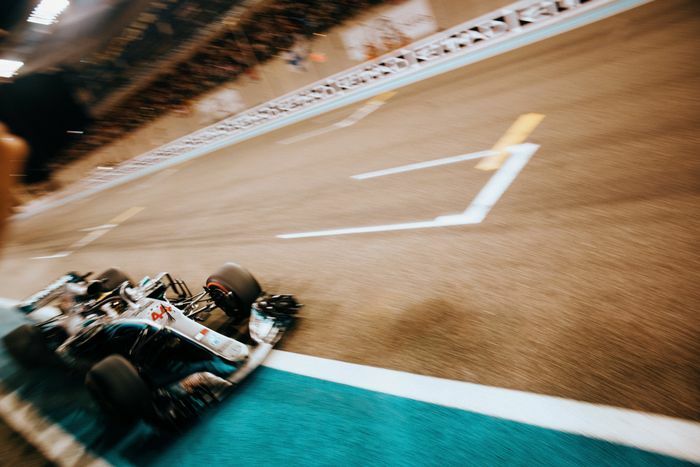 The 2018 Abu Dhabi Grand Prix marked a nice round 100 races since Formula 1 introduced the 1.6-litre V6 hybrid power units to the cars. It’s an era which has so far been utterly dominated by Mercedes and - apart from Nico Rosberg’s success in 2016 - Lewis Hamilton. Even though Sebastian Vettel and Ferrari have given him a hard time over the last two seasons, Hamilton has still kept up a record of winning at least 10 races a season. That means he’s taken 51 victories from the last 100 grands prix, which doesn’t take a maths degree to work out is a win rate of 51 per cent. That’s fairly incredible, but it’s not quite F1’s most dominant five-year period. Between 2000 and 2004, Michael Schumacher won 48 races out of 85 - or 56.4 per cent of races. 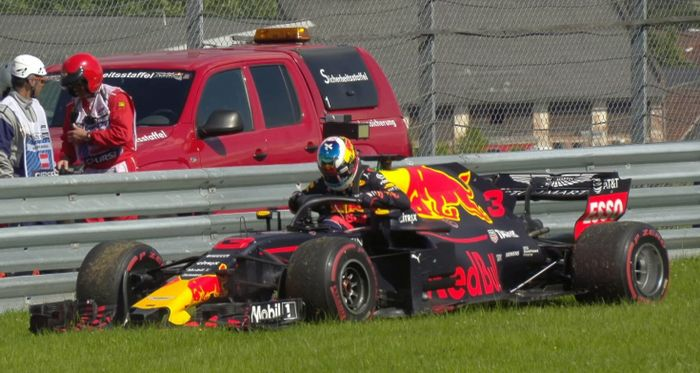 Poor Daniel Ricciardo had some horrible luck with reliability this season and failed to finish eight races - more than any other driver. Of those eight races, six were down to technical failures. This is in stark contrast to Hamilton, whose six most recent technical-related retirements date all the way back to the Singapore Grand Prix - in 2012. It really puts into perspective the advantage Mercedes has had in this area over the last half a decade - and also why Red Bull has felt the need to take a gamble on dropping Renault power for Honda. If there is a benefit though, Ricciardo won’t feel it, having joined Renault for 2019. 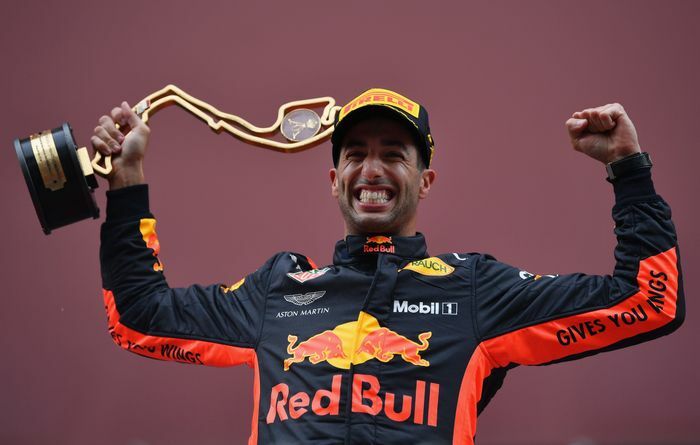 Ricciardo’s season wasn’t all bad, taking a sensational win in China and then adding the big one by winning Monaco (albeit not without some reliability scares there, too). 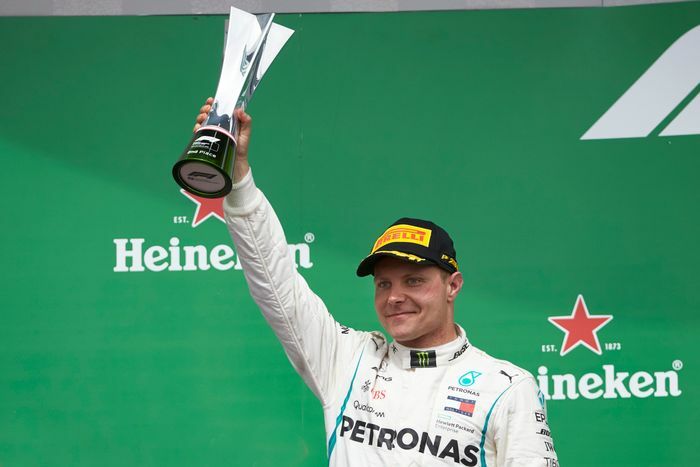 Despite those two wins, he didn’t achieve any other podiums all season - in every other race he either finished fourth, fifth, sixth, or retired. The last driver to win multiple races in a season without standing on any other step of the podium was Jochen Rindt in 1970. He had a 13th place, three retirements and five wins before dying in a qualifying crash in Italy, four races from the end of the season. In spite of this tragedy he’d managed to score enough points to claim the title, becoming the sport’s only posthumous champion in the process. Before 1970, it was relatively common for drivers to win multiple races without grabbing any other top-three finishes - Giuseppe Farina, Juan Manuel Fangio, Alberto Ascari, Tony Brooks, Jack Brabham, Stirling Moss, and Jim Clark all managed it. Not a bad group of drivers for Ricciardo to be a part of, though I’m sure he’d have preferred to have some extra silverware on his shelf! 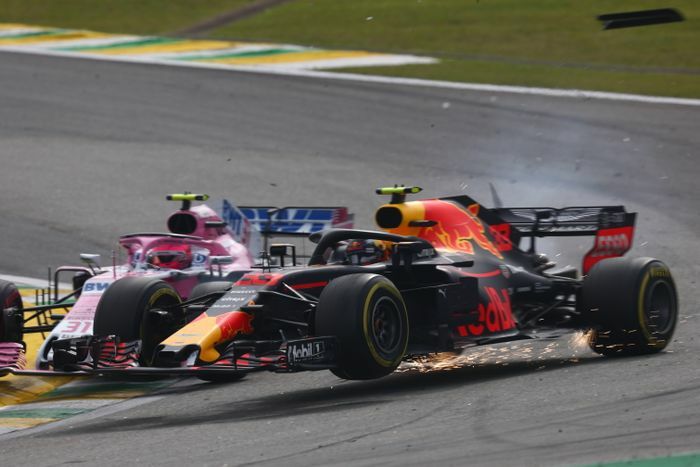 Max Verstappen was well on his way to winning the Brazilian Grand Prix at Interlagos when backmarker Esteban Ocon attempted to unlap himself. It’s a perfectly legal move but Ocon got it very wrong, clattered into Verstappen and cost him the win, much to Verstappen’s chagrin. Now, backmarkers colliding with the leader is an incredibly rare occurrence but coincidentally, the last time it happened was also at Interlagos. In 2001, Juan Pablo Montoya was on his way to winning for Williams when a lapped car ploughed into the back of him, eliminating him from the race. The driver of that car? Max’s father, Jos Verstappen. 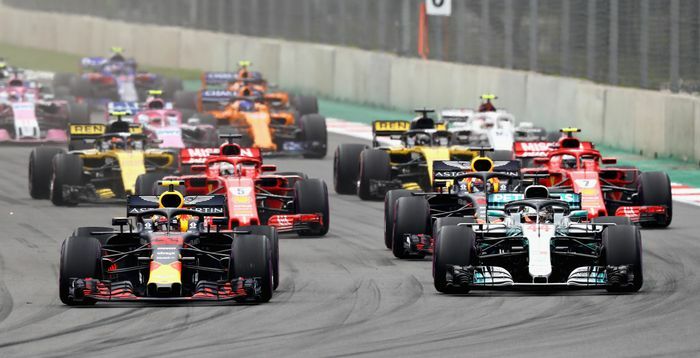 Even though F1 teams push the limits in all areas, the sheer professionalism of those involved means that an outright disqualification from a race due to technical infringements is incredibly rare. And yet this season, it happened three times. 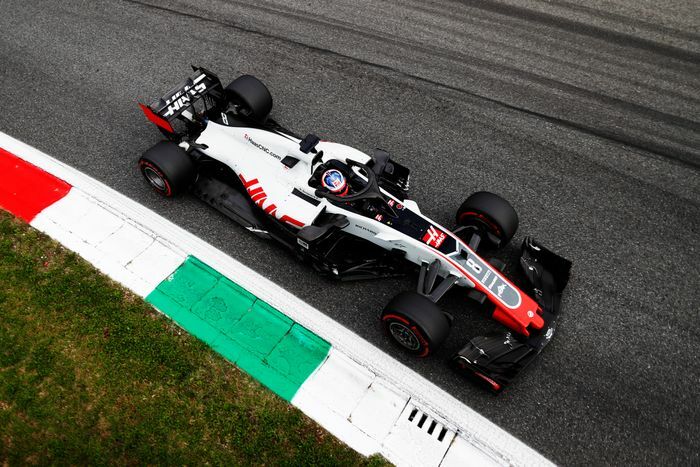 At the Italian Grand Prix, Romain Grosjean’s Haas was found to be running an illegal floor and he was disqualified from sixth place - the first time a driver had been excluded since Felipe Massa at the Brazilian Grand Prix in 2015. Four races later at the US Grand Prix, there were two more disqualifications: Esteban Ocon from eighth, for exceeding the fuel flow limit, and Kevin Magnussen from ninth, for using too much fuel. 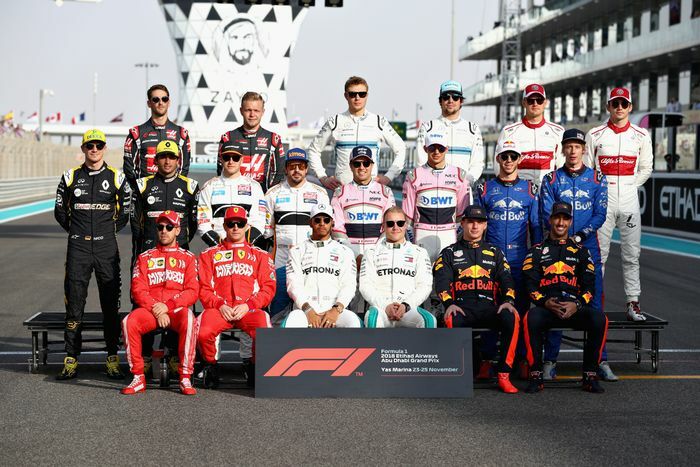 That made it the first season since 2006 to feature more than one disqualification when Robert Kubica, Takuma Sato, Tiago Monteiro and Christijan Albers were all excluded for various reasons. All 20 drivers who took to the grid for the first race in Australia were present for the final race in Abu Dhabi. This makes 2018 the first season in F1 history to feature no driver changes, swaps, disappearances, or drivers failing to start races (2008 was close, but the Super Aguri team folded four races into the season, leaving Takuma Sato and Anthony Davidson without drives). Incredibly, all 20 drivers competing in 2018 also managed to score points - another first in F1 history.